‘Tis the season for gift giving, and naturally, you want to give gifts with sentimental value to loved ones. You can walk into just about any department store and find something for each person on your list, but what if that gift has no real significance to the person you’re giving it to? For example, if you have an avid angler in your life that eats, sleeps and breathes fishing. Wouldn’t you want to get him or her something related to their favorite hobby? If you’re not a fisherman yourself, this can be a bit of a challenge. Rods tend to be the most difficult of gifts to purchase, as the perfect rod is often a personal preference. 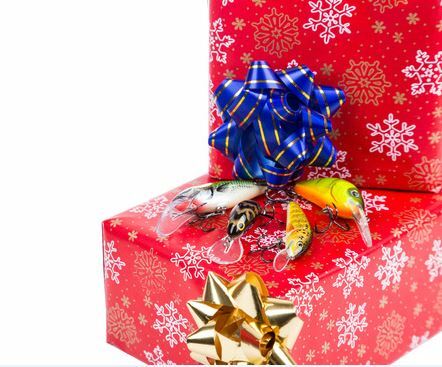 One of the best places to find gifts for anglers is local tackler shops. Shops like this tend to stock the most unexpected, unique and helpful of gifts. While the big box stores do stock a wide variety of items, you tend lose that personal attention you will get with a local shop. Often times, anglers don’t need equipment for their hobby, but rather ancillary gifts that compliment what they love to do best. For instance, subscriptions to fishermen magazines serve as a thoughtful gift because they can read up on interesting stories, new trends, great places to fish and new products. Fishing apparel is also a great idea because you can never have enough fishing attire. Weather appropriate and water resistant clothing is ideal. 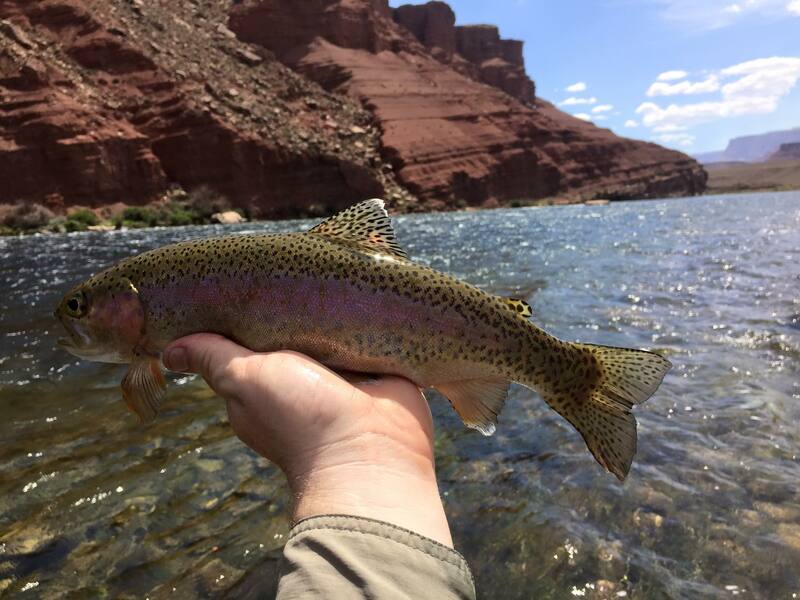 Of course, a truly exciting and memorable gift to give is a reservation with a professional fishing guide like Marble Canyon Outfitters. 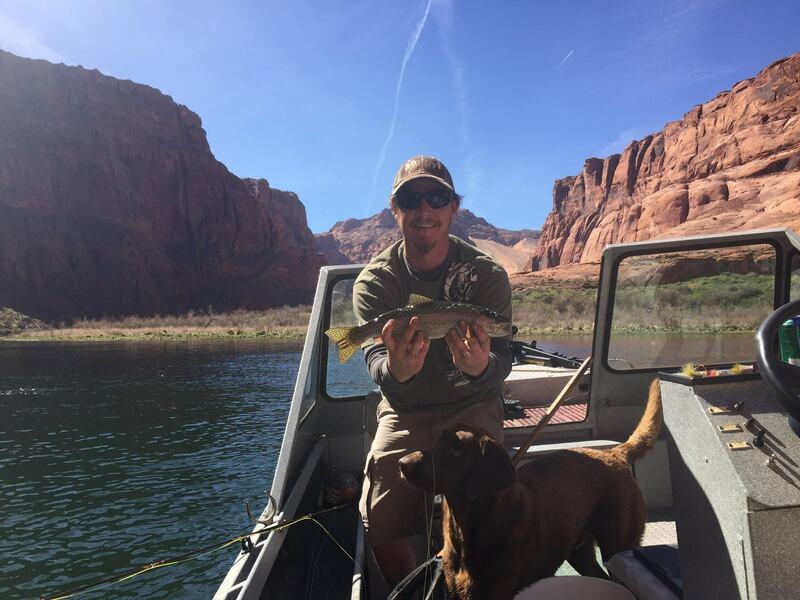 We provide a fun-filled experience of fishing in Arizona. 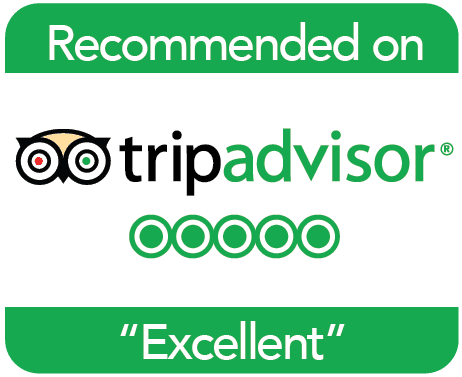 We have a variety of packages available and our experienced guides are always up for the task of providing you with the best fishing excursion possible. 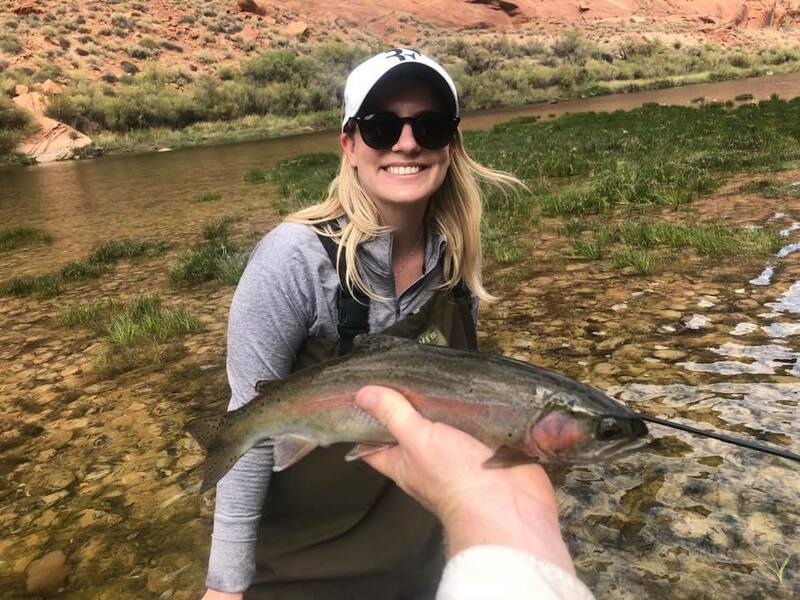 Hi, my wife is a total fly fishing addict. I would like to surprise her with a guided trip with Lees Ferry. Can I get info on that?